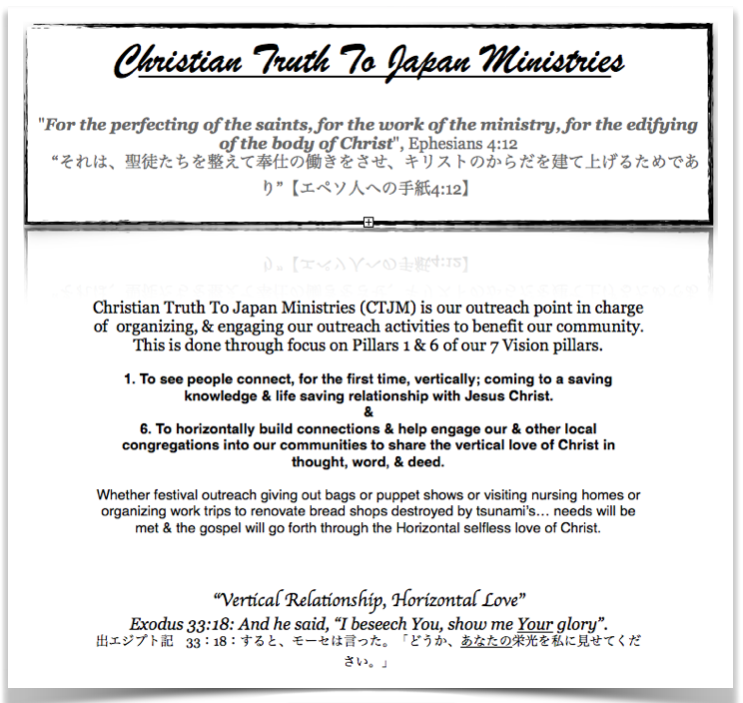 CTJM is here to help the GOSPEL go forward by making Evangelism events & bringing together resources & manning to help other congregations & organizations succeed in the Gospel centered activities they have planned. CTJM is mentored & monitored by VLCC but does not solely compose of VLCC members. CTJM helpers & members must abide within VLCC guidelines & meet the minimum TRCCA Biblical belief standards laid out to show we are of the same God. 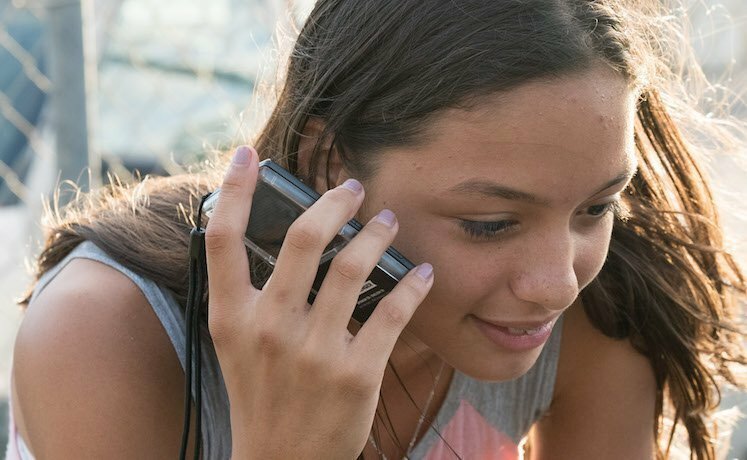 If there ever is any trouble or conflict at a CTJM event that needs help to be resolved please CONTACT VLCC directly at this link. Many make a god in their own image, stating that you need to be baptized, speak in tongues, or some other work for salvation- believing that Jesus is not enough to save, directly violating Ephesians 2:8-9. The truth is that many in our traditions stray causing; "...many false prophets shall rise, and shall deceive many", Matthew 24:11. The TRCCA document was not created to divide, but instead created specifically to help avoid this in the promotion of congregations to work together without fear of having separate Gospel beliefs. In Touch Messengers Are One Of These Outreaches! 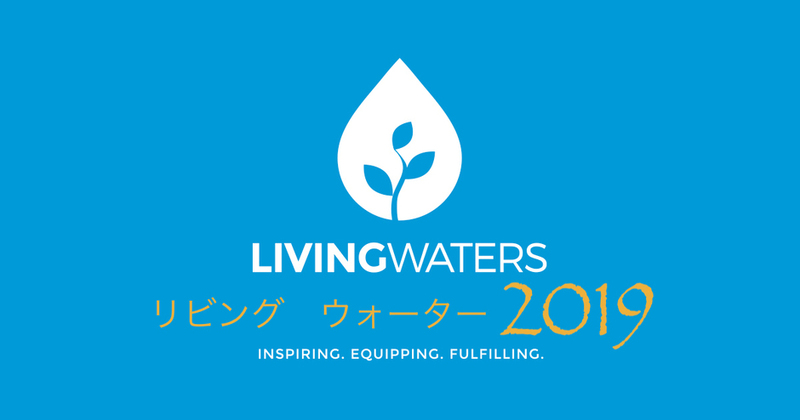 As well as the LIVING WATERS ASIA event in 2019!